The Realtek camera controllers are designed for notebook and desktop PCs. This driver offer support for Windows 10 64-bit and 32-bit. These drivers have been distributed through the Windows Update system. 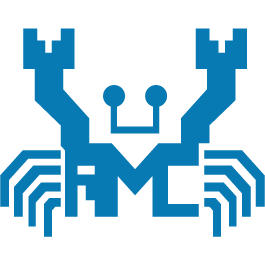 The offer the latest from Realtek and Microsoft to ensure optimal performance for your devices.